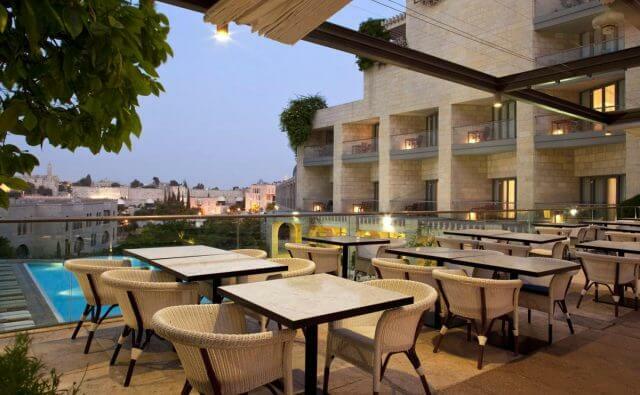 As Israel’s capital city, Jerusalem offers an excellent range of five-star hotels from opulent to contemporary, as well as a good selection of more economical yet still utterly charming boutique options. When considering which Jerusalem hotel is for you, there are several important factors including style, location, budget and facilities. Especially relevant in Jerusalem is proximity to the Old City, Old City views, and a pool if you are travelling during the summer months. Luckily, there is no need to research from scratch as here at Pomegranate we have all the answers once we understand your preferences and priorities. 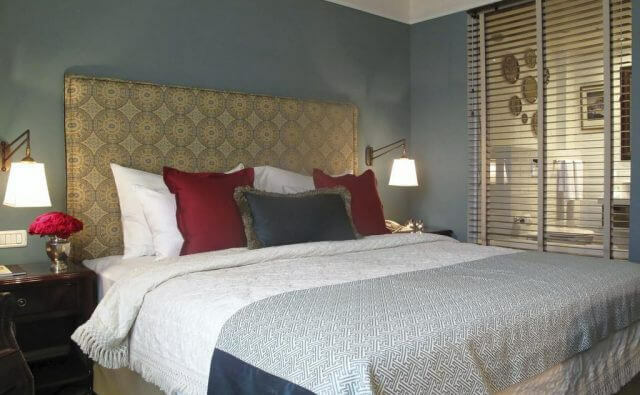 We are able to offer excellent options from five-star old fashioned colonial style luxury, to sumptuous super modern clean line contemporary design, to chic and cheap boutique options located in the New City. We look forward to hearing from you so we can advise as to the best option for you! The American Colony has a wonderful colonial feel – as the name suggests! 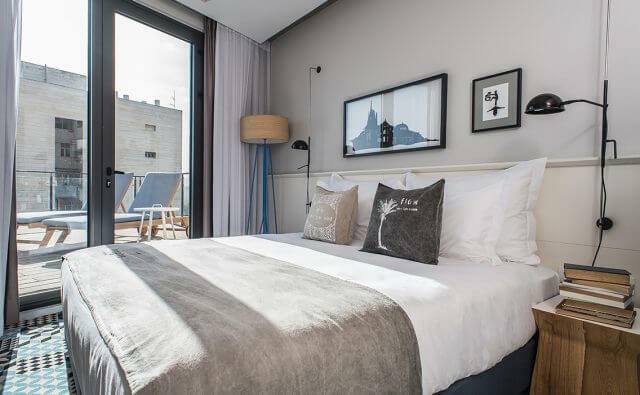 This new boutique hotel celebrates Israeli art and design. The hotel is built upon a restored landmark building, to which six new floors have been added. 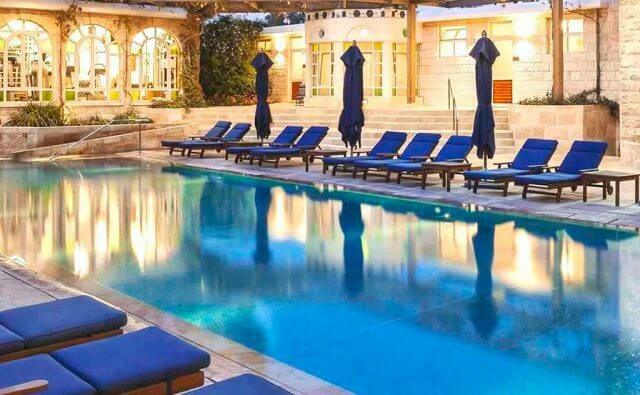 This is a new spa hotel with a difference – out with the carrot juice and in with the wine! 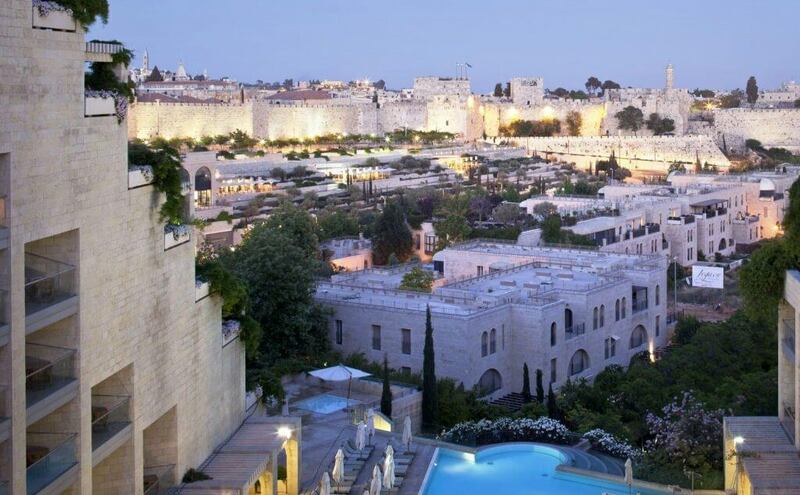 A classically luxurious hotel, decked in pale marble and stone, reflecting the ancient city of Jerusalem. 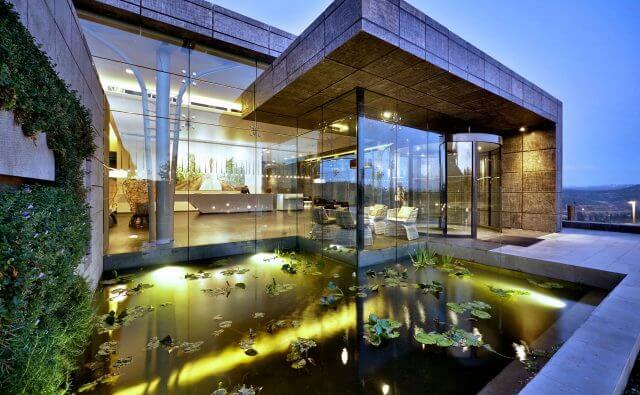 This is a seriously cool hotel. A Piero Lissoni temple to design, with a clean, contemporary feel, set in perfect relief against the ancient city of Jerusalem. The newest of Jerusalem’s five star hotels, the Orient offers a nostalgic heritage feel together with the finest modern amenities. This new boutique hotel celebrates a sense of nostalgia, taking its design inspiration from various periods of Jerusalem’s history, including Ottoman and Colonial. 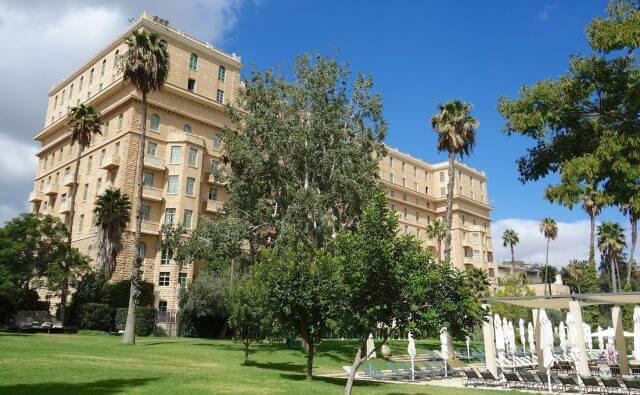 Since General Allenby marched on the Old City of Jerusalem, people of note - from US presidents to British Prime Ministers to Hollywood stars - have stayed here at Jerusalem's grandest hotel.